We are just days away from the First Day of Fall! The official season of pumpkin anything/everything, sweaters, tall boots, red wine, crisp mornings and foliage has arrived! My must do-sip-eat-pick-carry on crisp days and nights! Like Pumpkins? Want to see 5,000 of them carved to perfection? Join us here at Seaport for the Rise of the Jack O’Lanterns, just in time for Halloween! 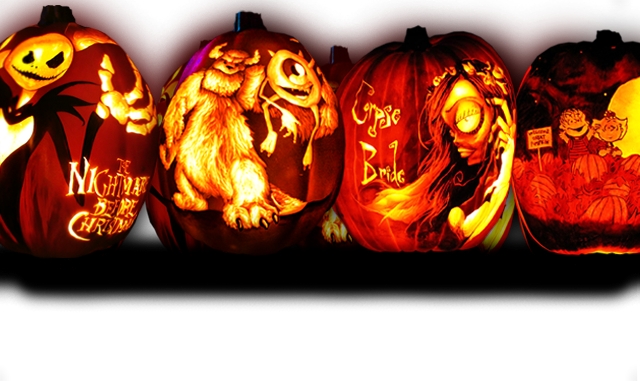 Tickets available online for Thursday, October 27-Sunday, October 30 to get you in the spirit! Sip on some Flannel Friday and chase it with a pretzel with something savory (Bacon Ranch) or sweet (Maple Icing). Summer and Lobster Rolls tend to go hand-in-hand here in New England. While I love nothing more on a hot summer day than a chilled lobster salad in a buttered bun, there is nothing more decadent on a chilly day or night than at hot lobster roll with drawn butter. If you haven’t experienced this before, run-don’t walk-to Neptune Oyster in the North End. Nothing is more Fall than apple picking! Belkin Family Lookout Farm is one stop shopping for everything fall, from farm animals, to a corn mazes and fresh produce. At 16.9 miles from Boston, this is a quick trip from the city and also features a tap room, kids play area and of course, cider doughnuts! Need a great bag to carry on all these adventures? So many great fall options for day, night, and soirees!